Please Note: The album rubric and subsequent scoring system presented below don&apos;t necessarily represent the views of DJBooth and its staff. 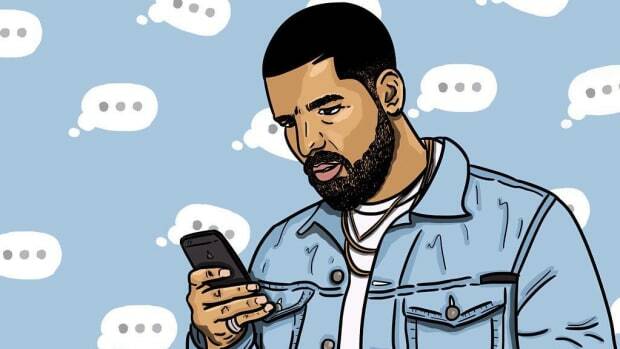 Confession time: I probably spend an hour every month trying to decide if Drake&apos;s Take Care is a classic. 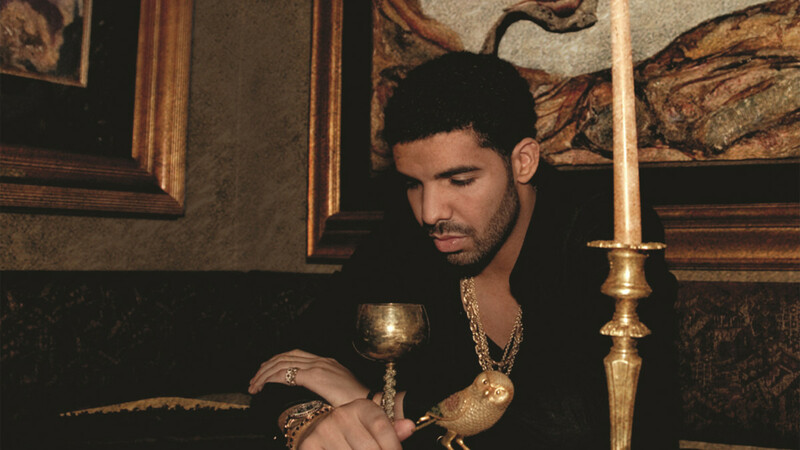 “Marvin’s Room” is a top ten R&B song this decade. And it’s followed by “Buried Alive,” which still freaks me out every time I hear it. 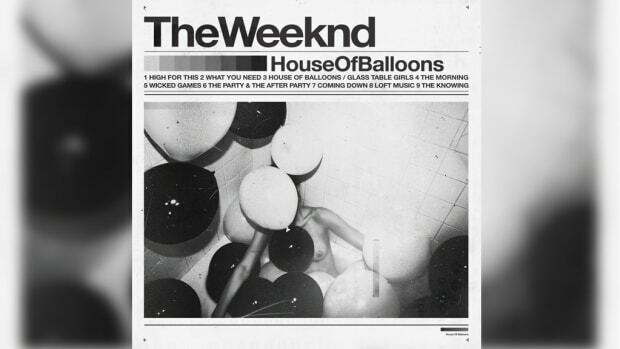 40, Boi-1da, and T-Minus absolutely blessed this album with the very best production of their respective careers. You can put on nearly any track at a party or in the car and folks will sing along, regardless of their rap fandom. The album is way too long. 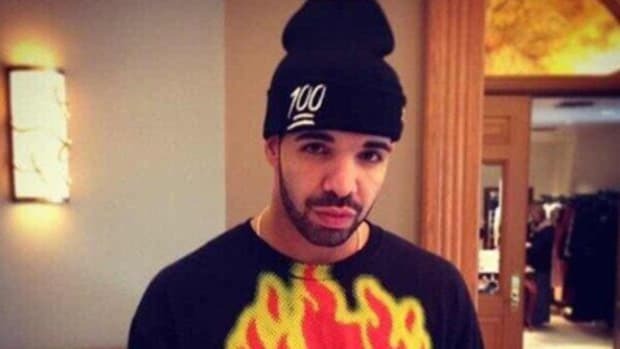 Nothing about Drake makes him an Under Ground King. Frankly, I’m stuck. I&apos;ve even spent hours googling to see how others define a classic album and it’s... uh... vague. On Complex’s Classic Album roundtable, Nora-Grayce Orosz argues that the two points to consider are “First, how the album makes you feel, and second, its lasting influence on the landscape of music.” Dart Adams, on behalf of Mass Appeal, did an incredible job of explaining the history of the classic album and why we aren’t hearing instant classics because our ears aren’t in tune with the underground. For me, personally, an album must both be an absolutely incredible piece of work and culturally relevant to earn the classic label but to help us all figure out how to properly classify a classic album, I’ve come up with what I’m going to call The Classic Album Rubric. Has the album been certified Platinum by the RIAA? If yes, three points. Raps, up to five points. Production, up to five points. Songwriting and lyrics, up to five points. Features, up to four points, and an automatic two points if the album is featureless. Did the artist have a “moment” based on the success of this album? In other words, what happened outside of and surrounding the album’s release (i.e. promo run, music videos, tour, etc...)? Three points. If the album scores higher than 25, in total, subtract one point per number of skipped tracks. If an album scores lower than 25, there are probably a bunch of skips, which means there&apos;s no real reason to ding the artist twice. Remember, the goal here is to determine if an album is a "classic." I know that a portion of our readers are probably thinking, “WHY DOES IT MATTER IF A CLASSIC ALBUM WENT PLATINUM? THIS IS ABOUT THE MUSIC.” Great question. In short, I believe a classic album and a masterpiece aren’t mutually exclusive. A Classic: An album that shakes the culture and stands out in its musical achievement (i.e. The Blueprint). A Masterpiece: A damn near perfect piece of art, regardless of its commercial reception, appeal or accolades (i.e. Donuts). If we’re still talking about an album 20 years later, it’s probably a classic. Illmatic, Reasonable Doubt, Ready to Die, etc... are already winners because they’ve passed the test of time and they’re still very much in the public consciousness. There needs to be some sort of impact created by the album, whether that be through sales, a sonic shift following its release, or thoughtful discussion. Think about it: SoundCloud has thousands of albums we’ll never hear, a portion of which I’m sure are revolutionary pieces of art. But if no one has ever heard the perfect rap album because it’s hiding in the recesses of SoundCloud’s servers, does that album qualify a classic album? I’d say no. An album that has been universally trashed that also happens to also be popular can’t be a classic. Sorry, Recovery. With all of this in mind, and a max point total of 42 not counting “Are we still talking about this album?”—which is supposed to bump up an album’s classic status based on it still being relevant—only three albums this decade would top a score of 40: Kendrick Lamar’s To Pimp a Butterfly, Kanye West’s My Beautiful Dark Twisted Fantasy and Kendrick Lamar’s good kid, m.A.A.d city. 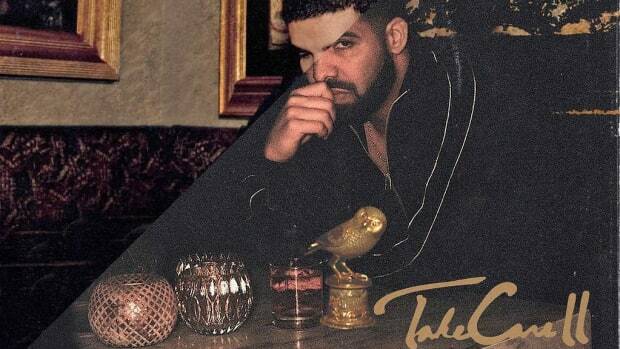 Objectively speaking, Take Care is almost there. 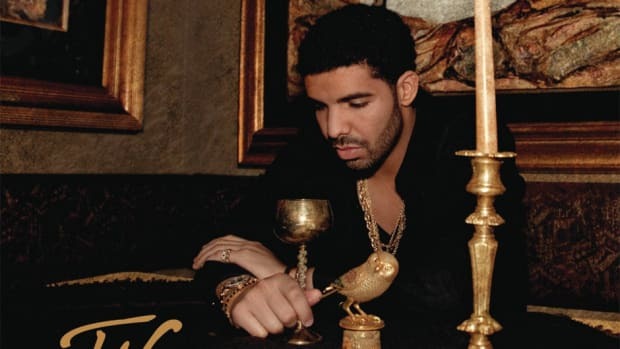 I suspect that if the conversation around Take Care being a classic album continues, it will most likely reach that status in the next half-decade. 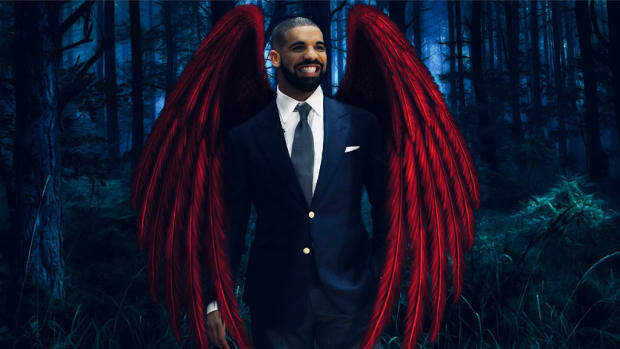 Based on the numbers, Take Care is also ripe to become an album that, over the next ten years, is used to define this decade. Of note, this rubric also provides projects that weren’t considered instant classics, such as Watch the Throne and Acid Rap, with the chance to be named a certified classic in the years to come. In addition to separating the cream from the crop, the rubric helps to justify why an album like Run the Jewels 2, which I believe to be the quintessential perfect rap album, doesn’t feel like a classic album. Simply, it wasn’t the soundtrack of 2014 in the same way GKMC was to 2012 and it doesn’t contain a “Runaway” or “Alright” moment. It is, however, an incredible collection of exemplary rap tunes that deserves its acknowledgment as a masterpiece. 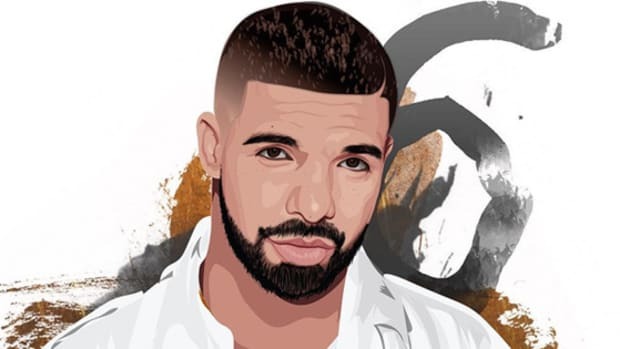 I feel comfortable with this breakdown as well: So Far Gone is easily stronger than Take Care as a whole project, and has managed to stay in the conversation despite being unavailable in full on any major streaming service. 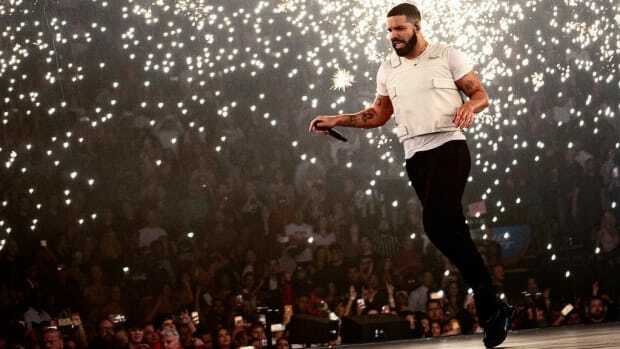 If You’re Reading This is flawed, but I also recognize that it was the shift in Drake’s style that a lot of rap heads were waiting for. They both have a very real shot to become classics, as long as they continue to be discussed for years to come. While this might be my own personal rubric, I highly recommend running a few of your own favorite albums through the gauntlet to see what score they receive. And feel free to change the way you weight certain categories, too. Though I put an emphasis on cultural relevance, you could shift the focus more toward the actual music itself. Let us know how you’d adjust the rubric. OK, I’m ready for you to yell at me in the comments. Take care.